How can we discover the sources of wholeness, healing and hope amidst a broken and suffering world? Jean Vanier examines the roots of brokenness withing the Jewish and Christian traditions and the meaning of the Good News of Jesus for our twentieth-century world. The Broken Body is written for all who wish to follow Jesus on the path to wholeness. 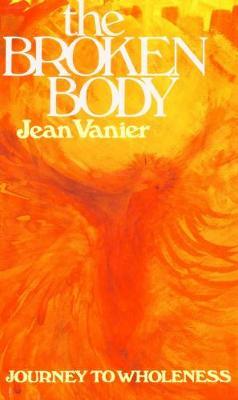 Vanier calls the reader to come closer people who suffer. He offers hope and encouragement, and the assurance that peace and joy can be found but only by first accepting the reality of suffering and the cross in one's own life and in the lives of others.